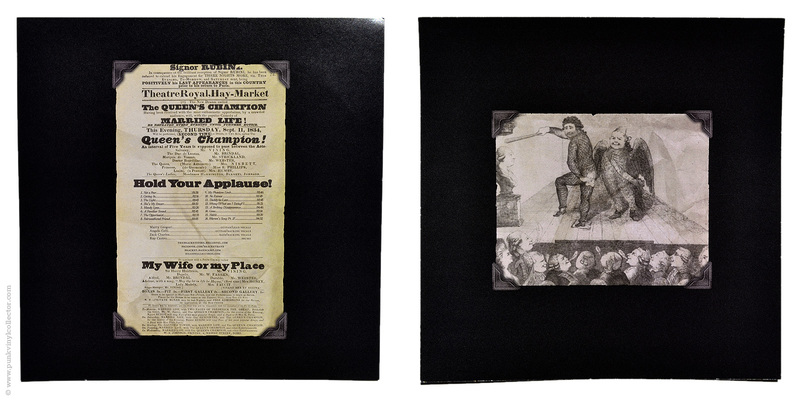 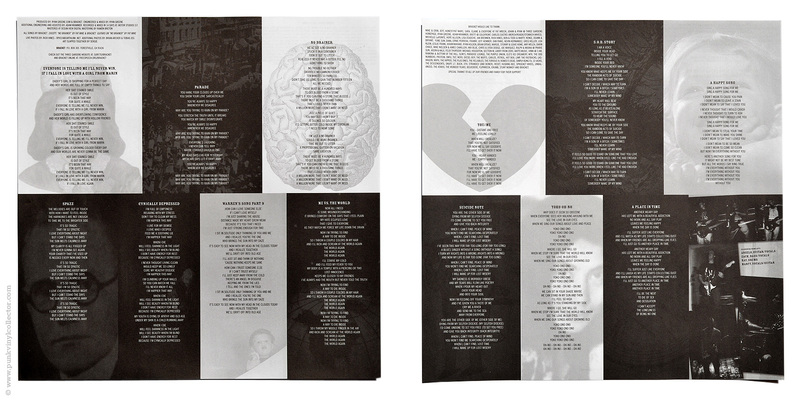 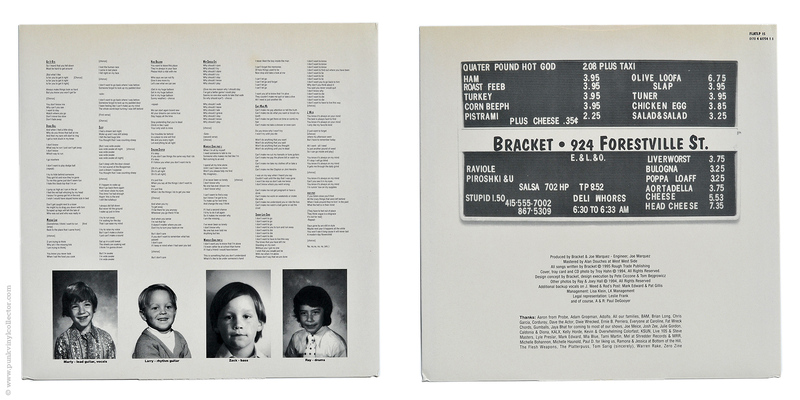 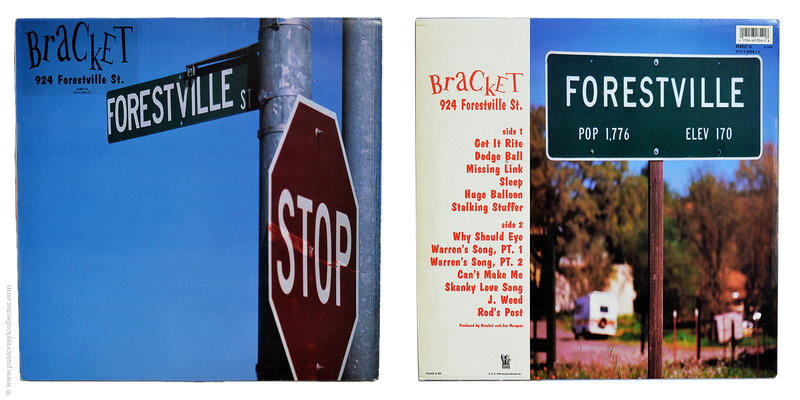 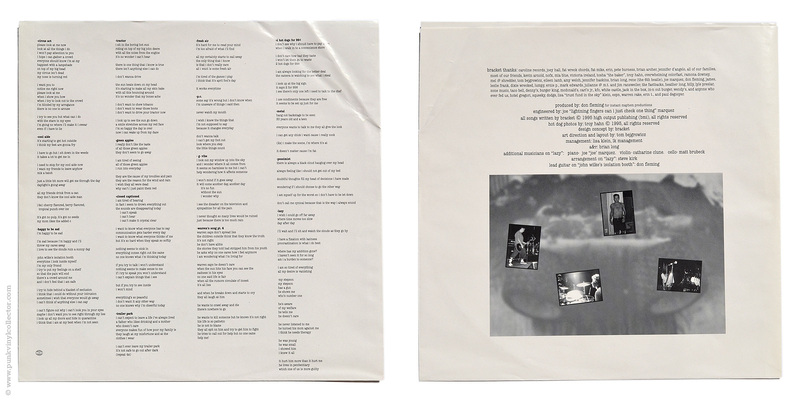 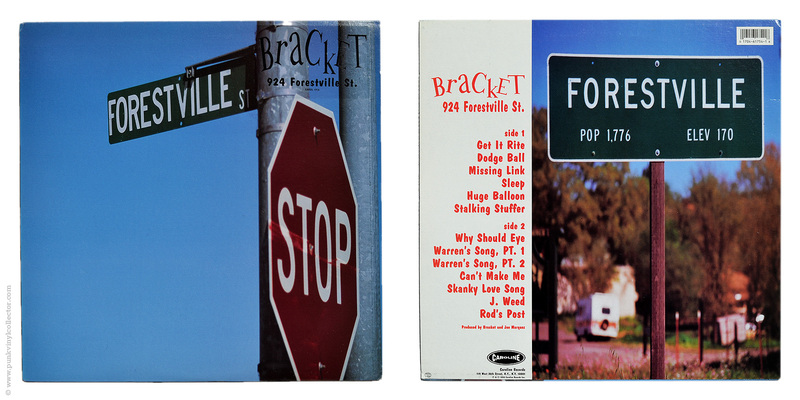 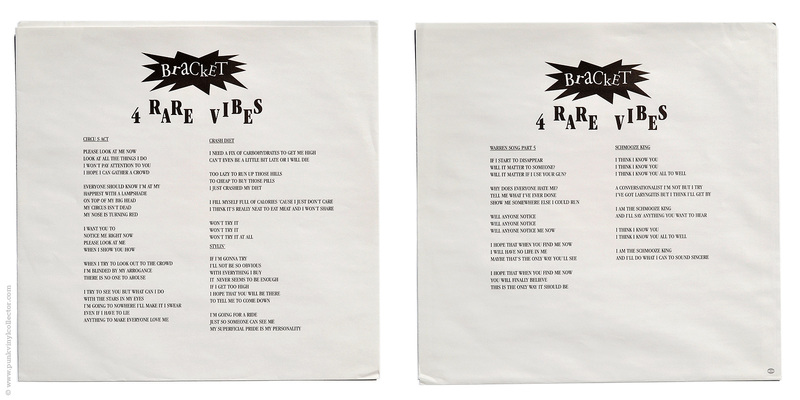 Special info: Fold-out sleeve with lyrics printed on the inside. 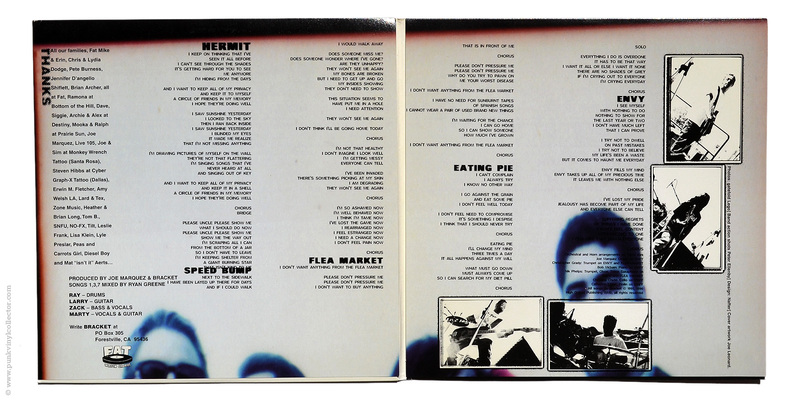 Special info: Comes in a thick printed inner sleeve. 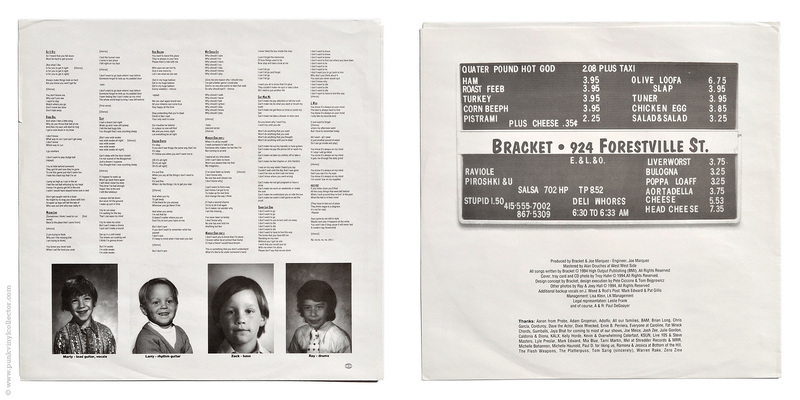 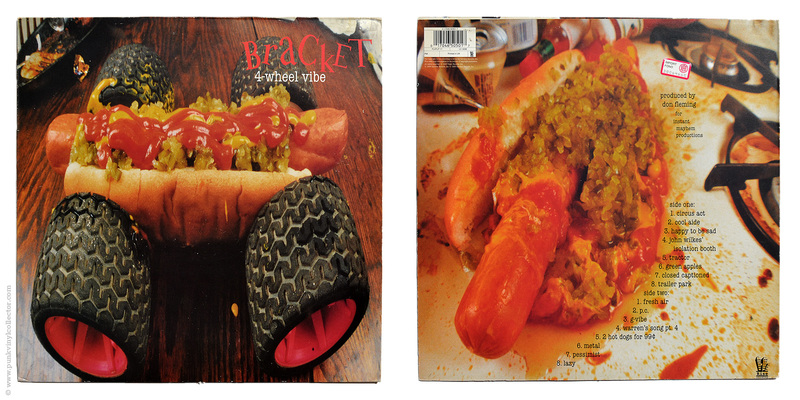 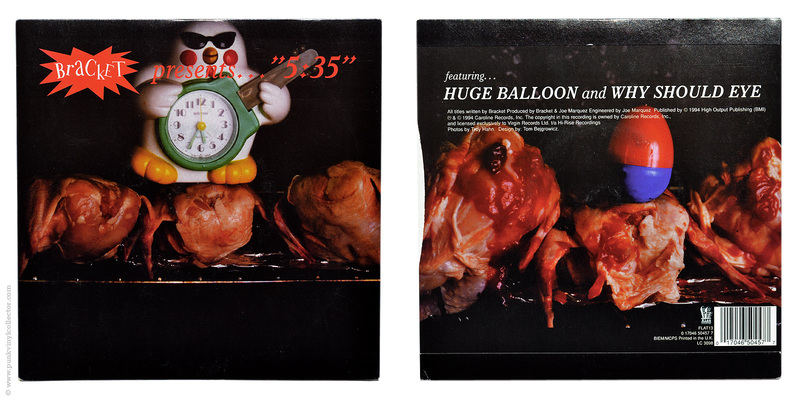 Special info: Comes in a printed inner sleeve. 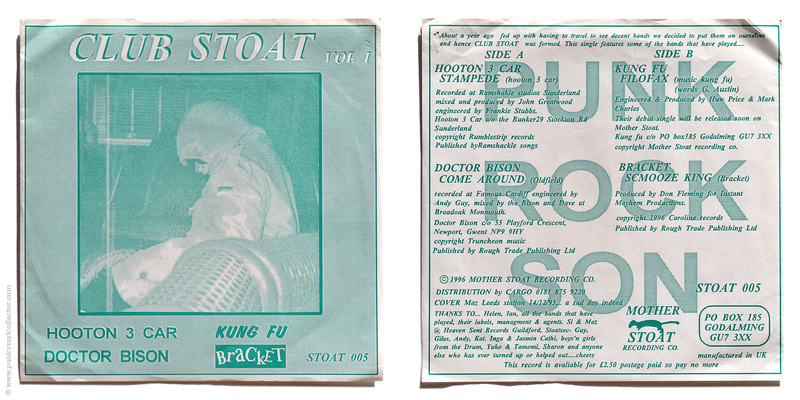 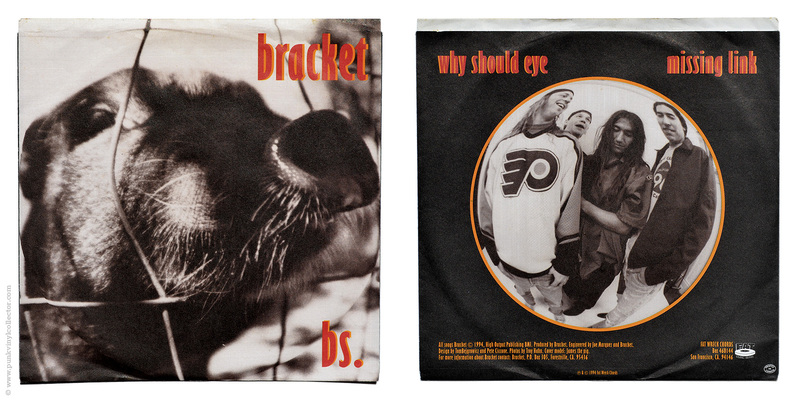 Label: Mother Stoat Recording Co.
Special info: Comes in a folded paper sleeve. 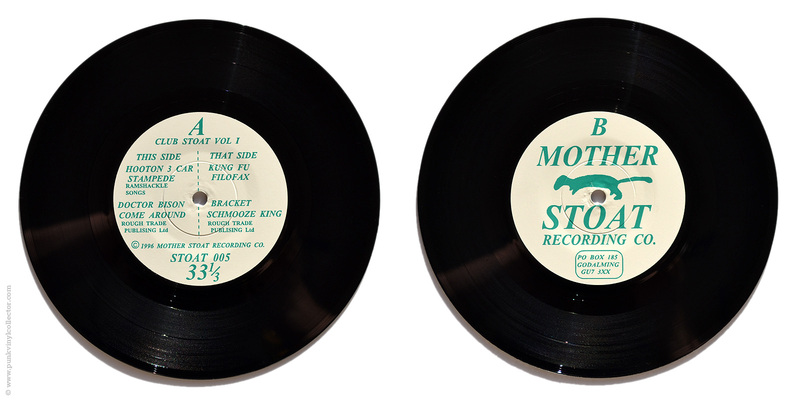 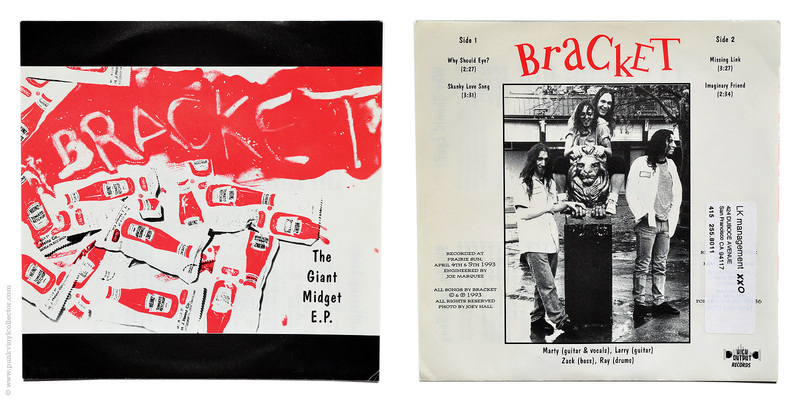 This release is the first installment in the Mother Stoat Singles Club. 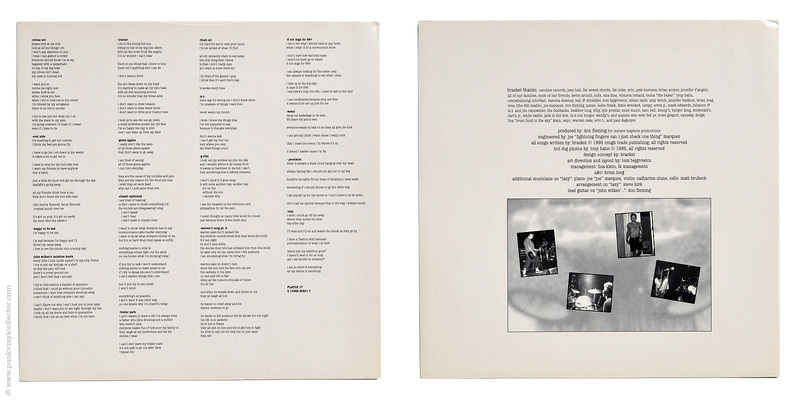 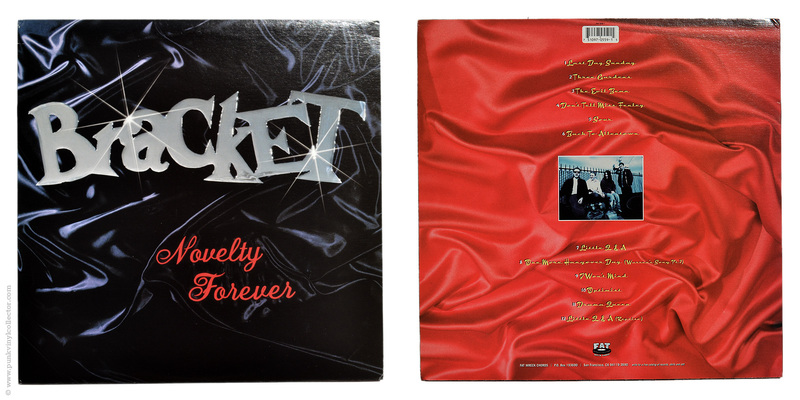 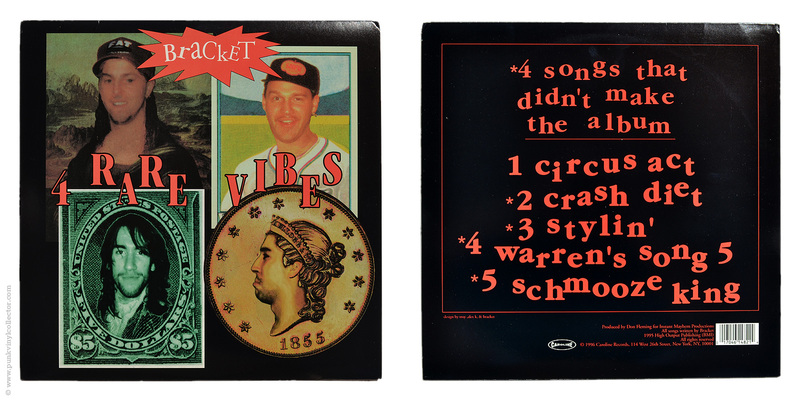 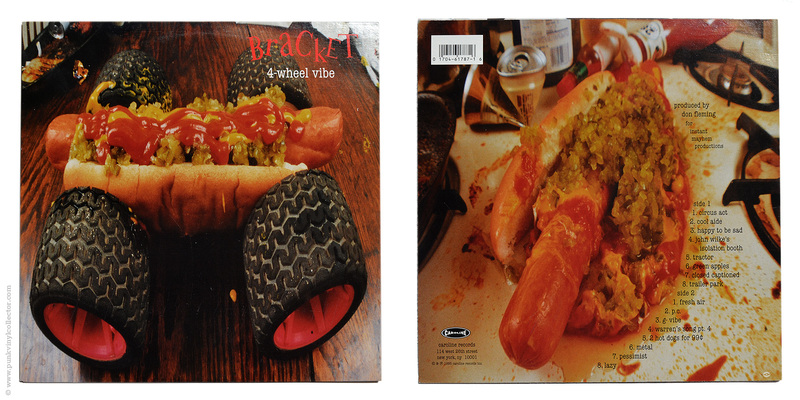 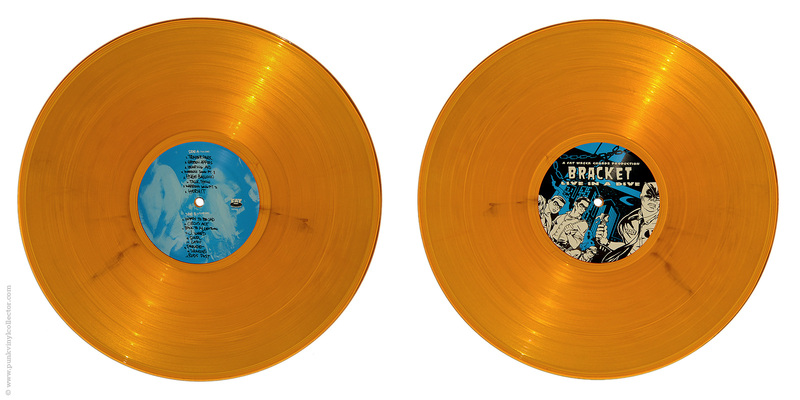 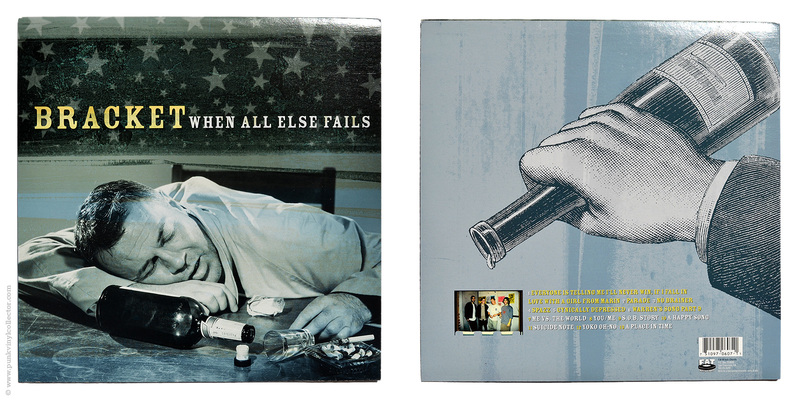 Special info: Comes in a gatefold sleeve with the lyrics printed on the inside. 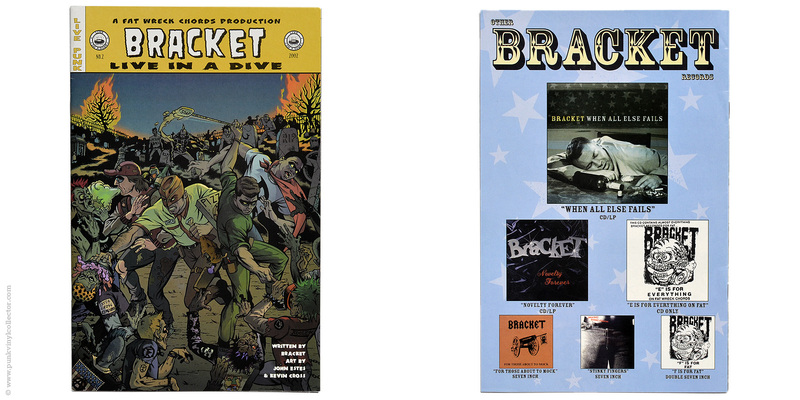 Special Info: Comes with a printed insert and a 20-page b/w comic book. 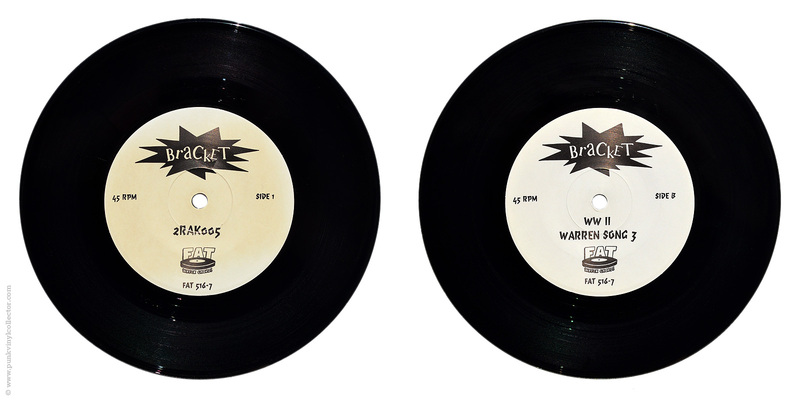 Special info: Insert and download code included. 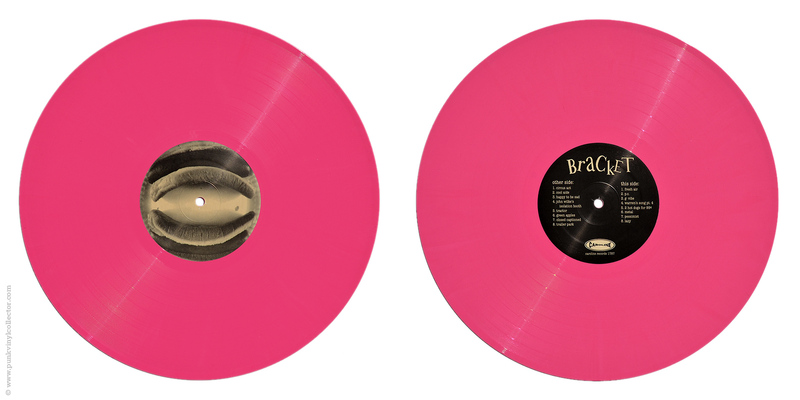 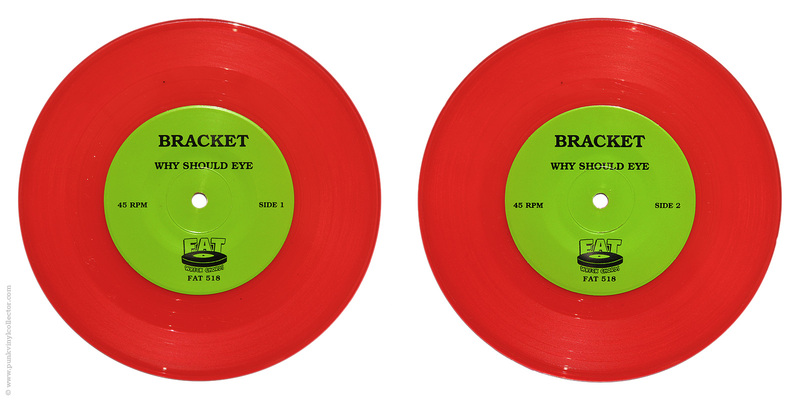 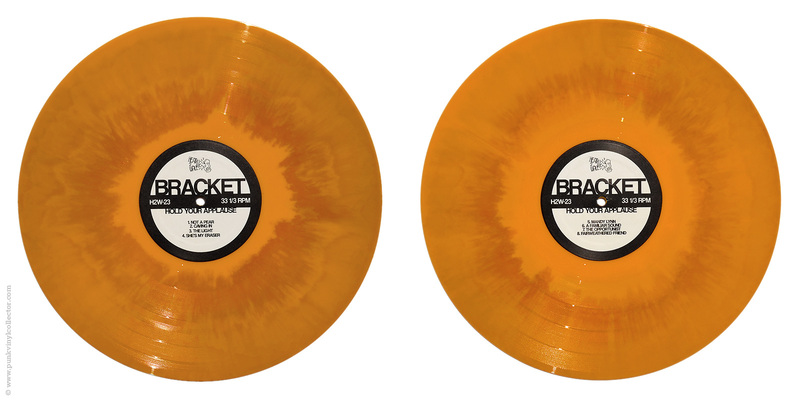 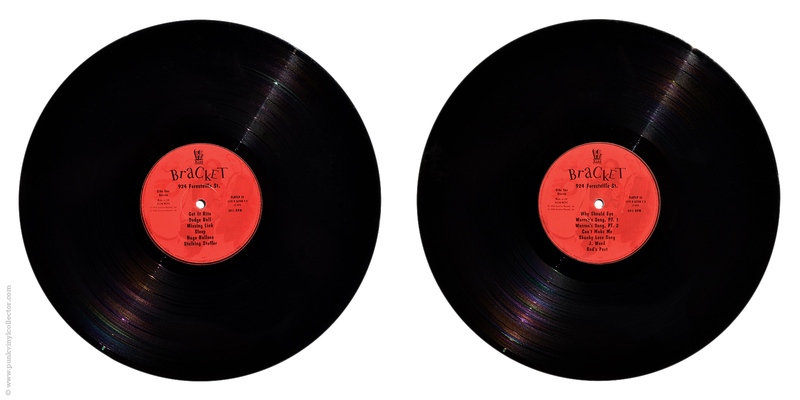 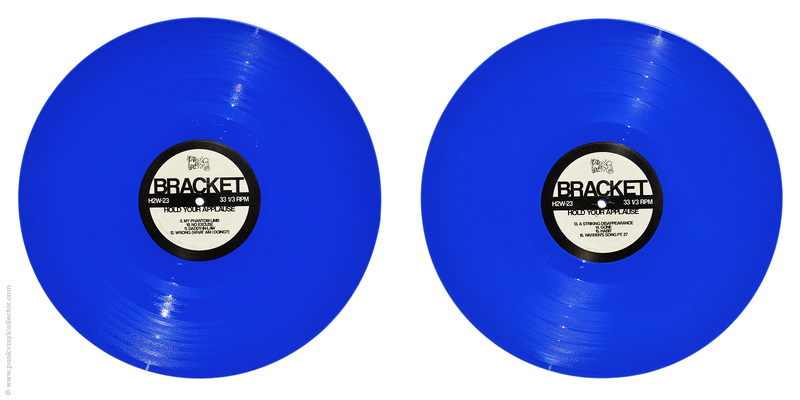 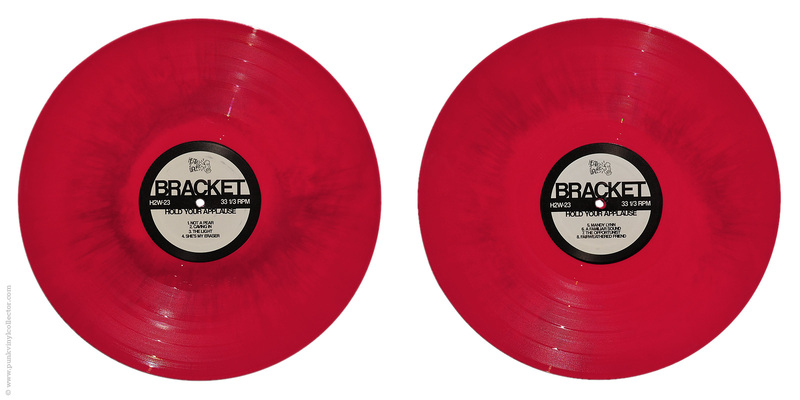 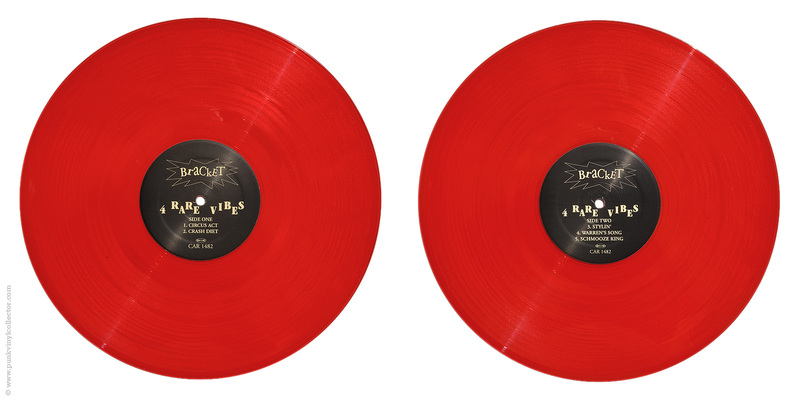 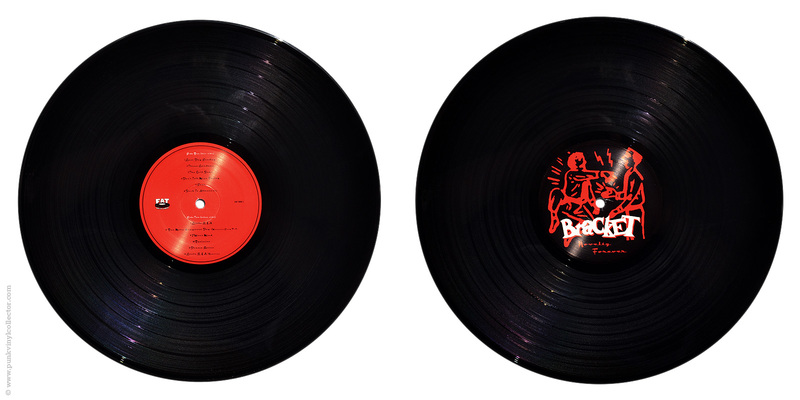 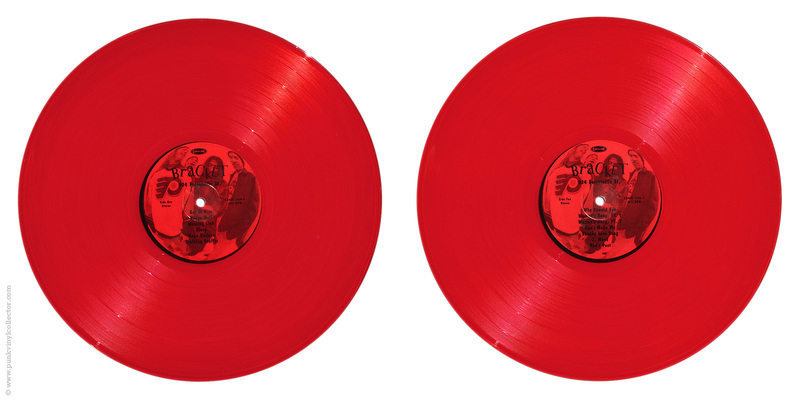 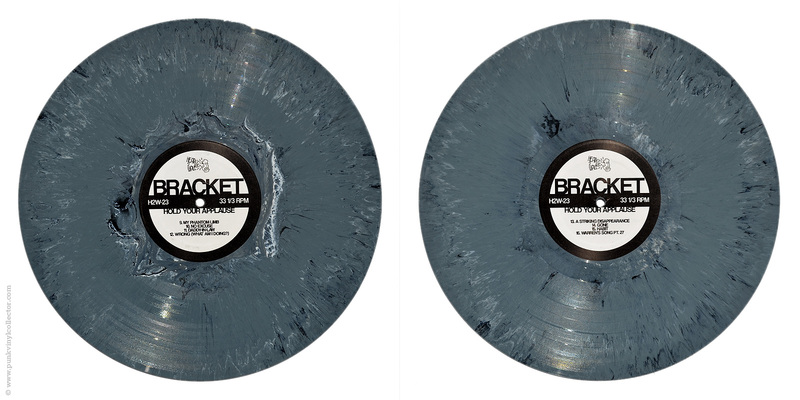 The red/blue version was sent to people who pre-ordered the record from Head 2 Wall. 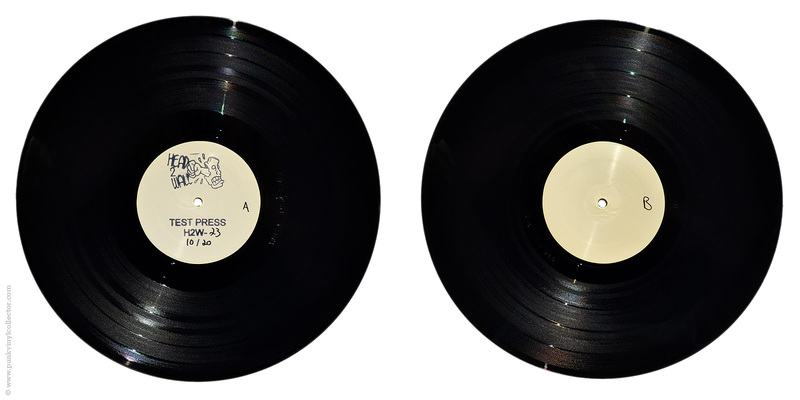 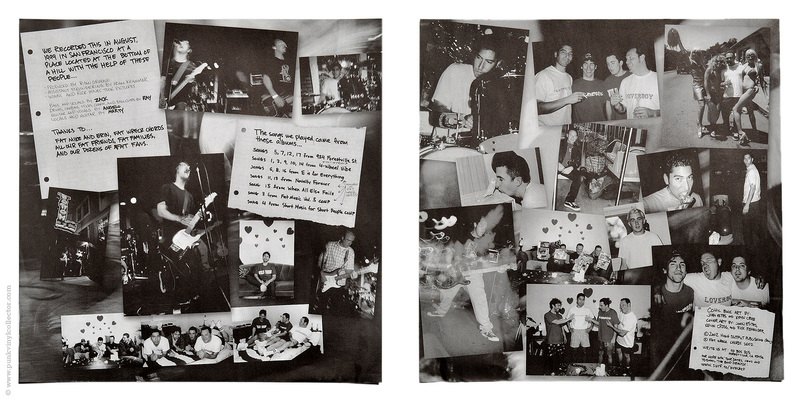 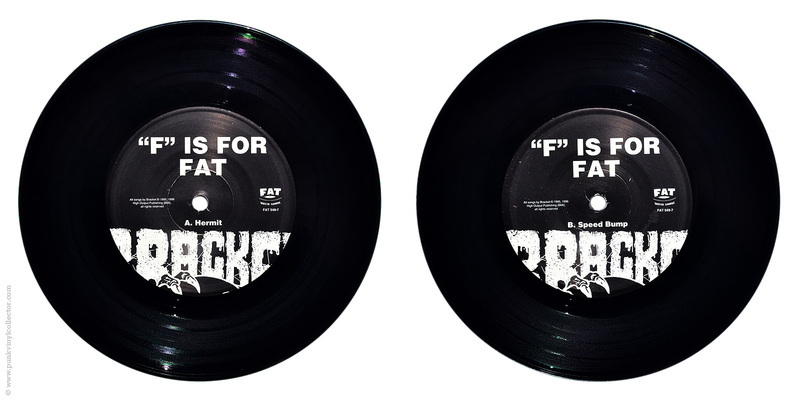 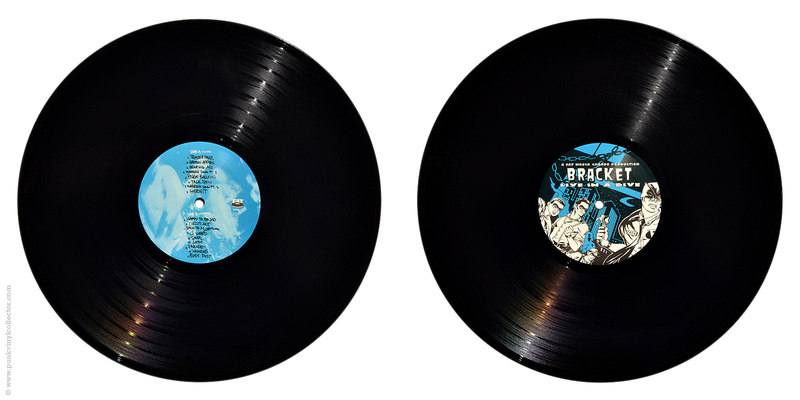 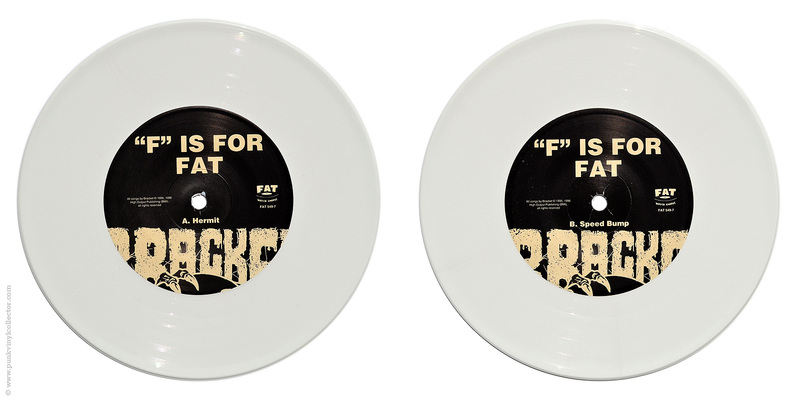 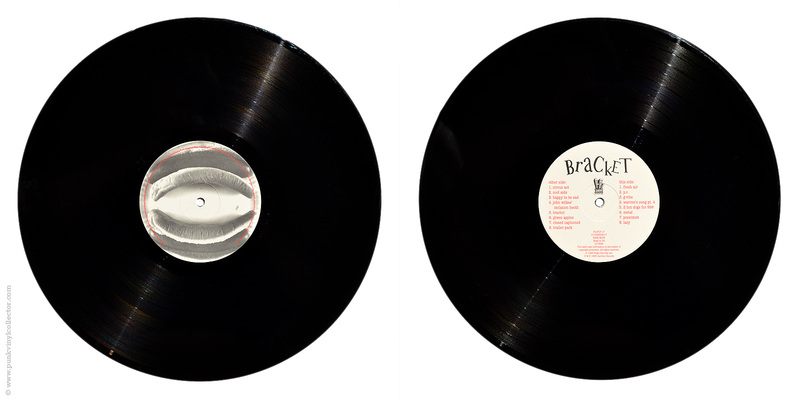 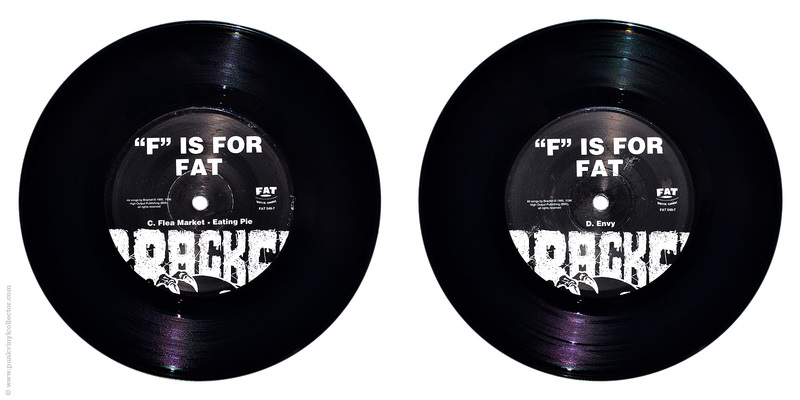 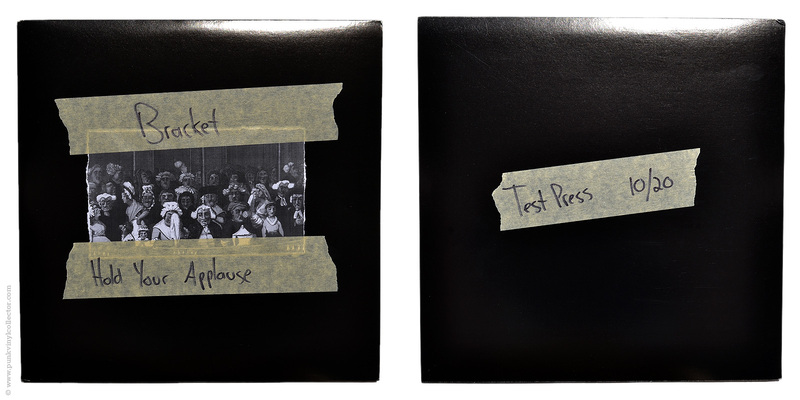 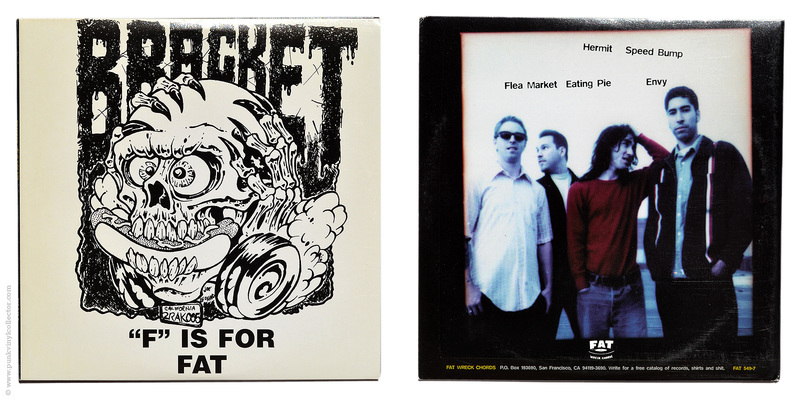 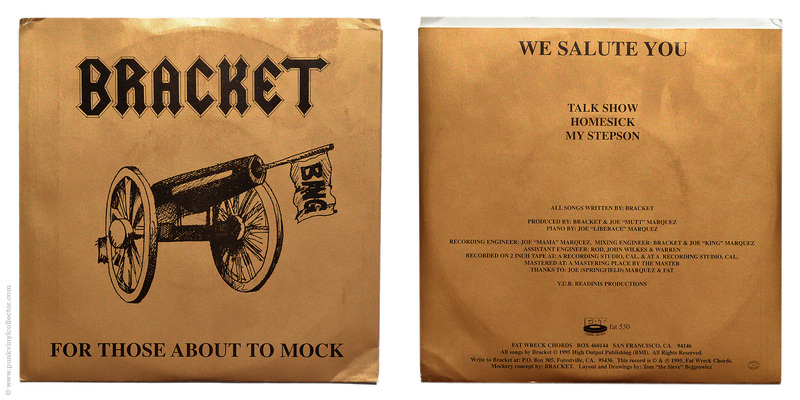 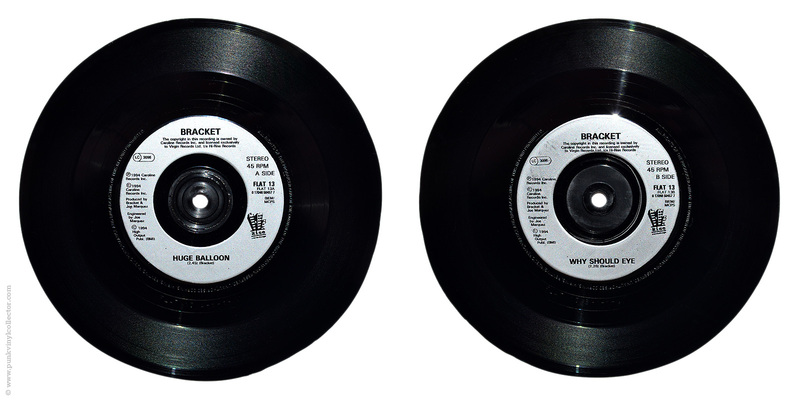 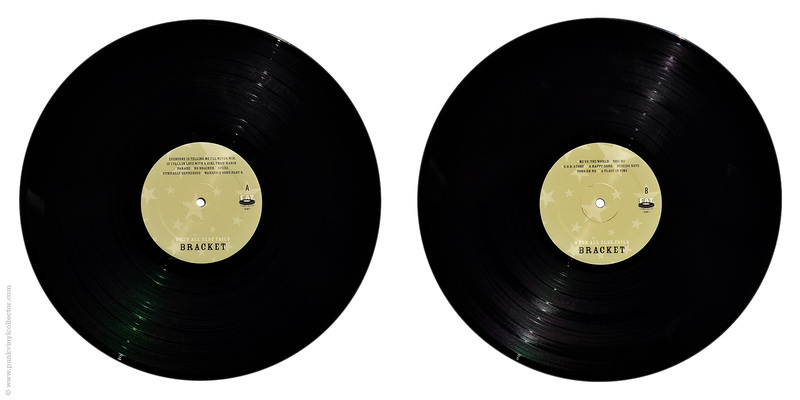 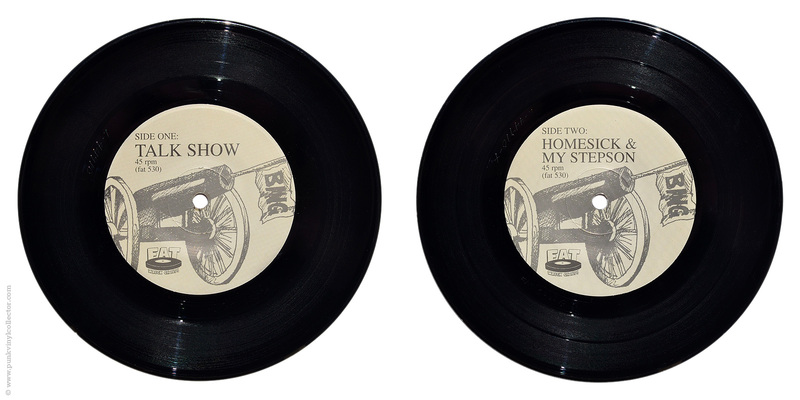 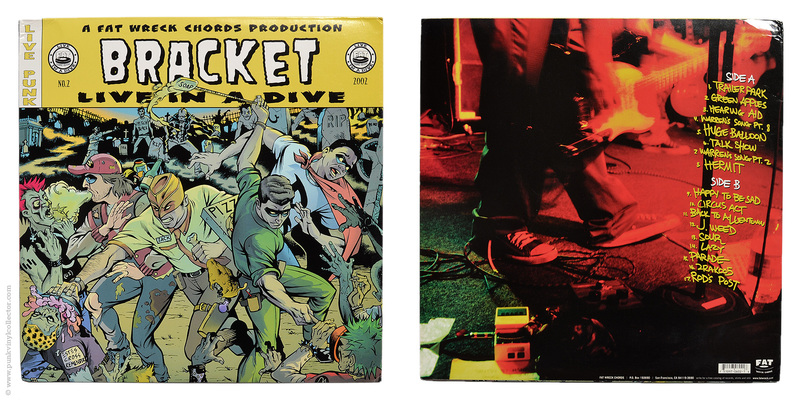 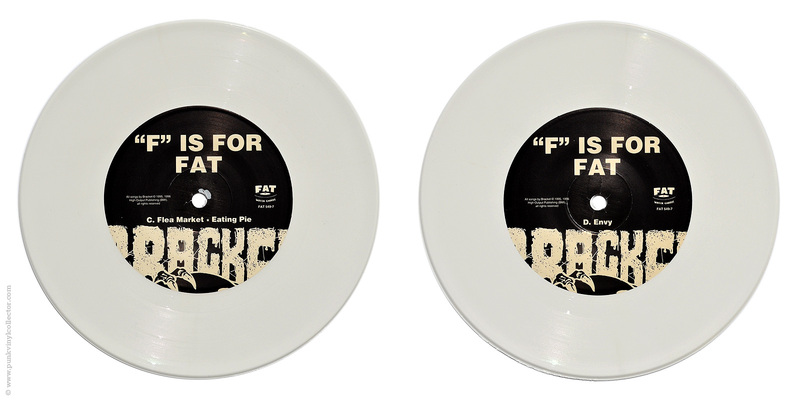 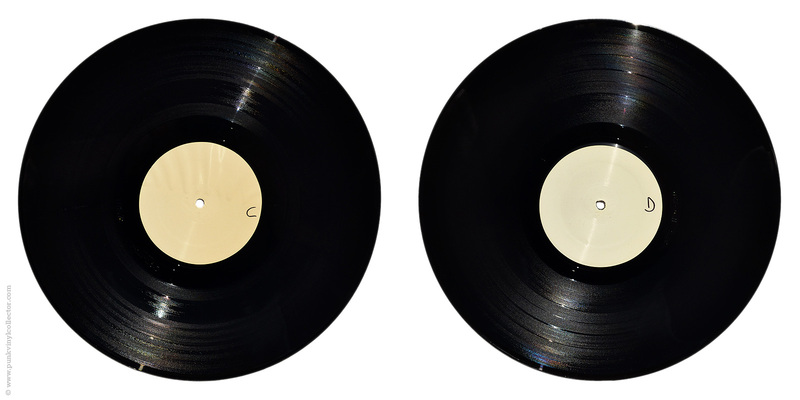 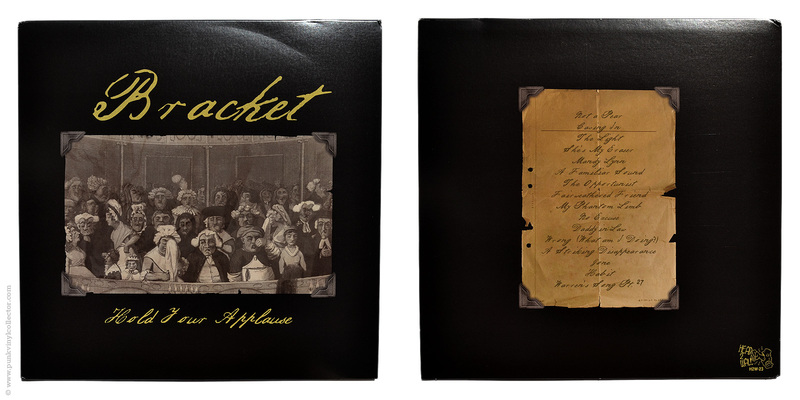 The test press cover is a generic black jacket with a xeroxed copy of the original cover artwork taped to it. 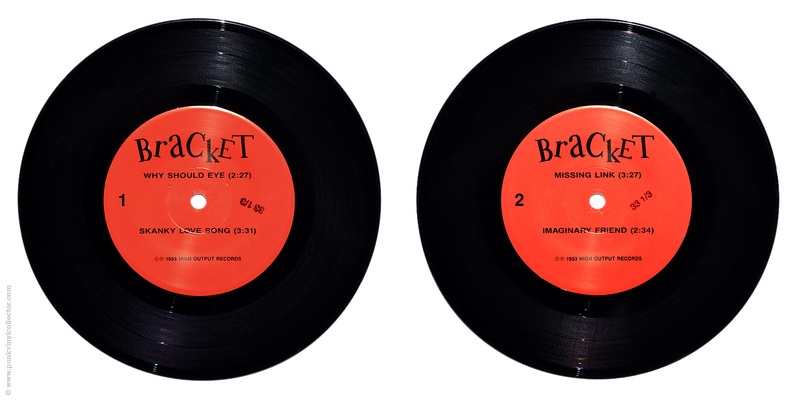 The bandname, title and test press / number designation is hand-written on the masking tape.